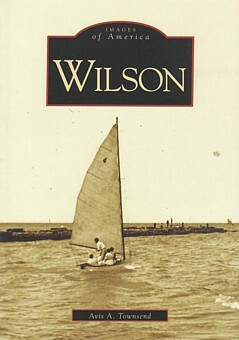 Wilson follows a picturesque lakeshore community as it goes full circle, from a well-known excursion mecca in the late 1800's to a sleepy farming community during the war years and then back to a tourist destination in more recent times. This visual history spotlights Wilson's beaches and parks, shops and boutiques, harbor activities and speedway races. With more than 200 images, Wilson honors one of Lake Ontario's newly revitalized ports. Avis A. Townsend is a 16-year employee of the Wilson Board of Education and a former newspaper editor. She now writes full-time, setting all of her novels take place in the Lake Ontario region.